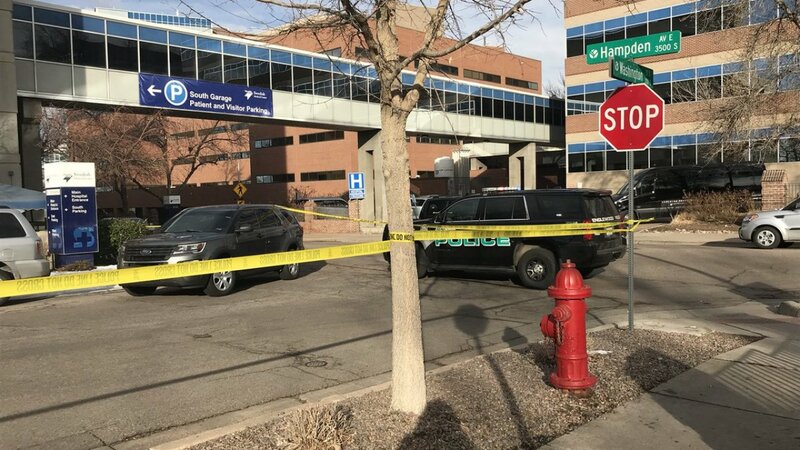 ENGLEWOOD, Colo. — Englewood police shot a woman Wednesday morning at a parking garage near Swedish Medical Center. A person called 911 at 7:45 a.m. to report that they had spotted an occupied stolen vehicle, according to the Englewood Police Department. Officers responded to a parking garage on the south side of the hospital and found the vehicle. During the interaction, the suspect was shot by police. On Wednesday afternoon, police said the person who was shot was a 26-year-old woman, though they did not identify her. Englewood police said she was listed in critical condition as of Wednesday afternoon. A second suspect was taken into custody, according to Englewood police, who said Wednesday afternoon that he was a 35-year-old man. No officers were hurt in the shooting. The officer or officers involved – police did not say how many were involved – were placed on standard administrative leave. The 18th Judicial District Attorney's Office's Critical Response Team will investigate the shooting, police said.